Photo by David Sutton. Concept/editing Alina Sotskova. 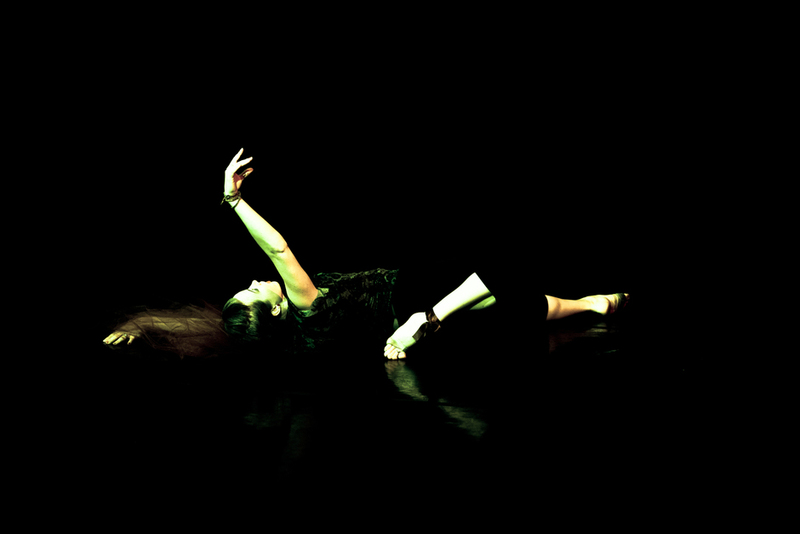 "Persistence of Identity" is an original solo dance work I presented at Flux Contemporary Dance Festival in 2015. 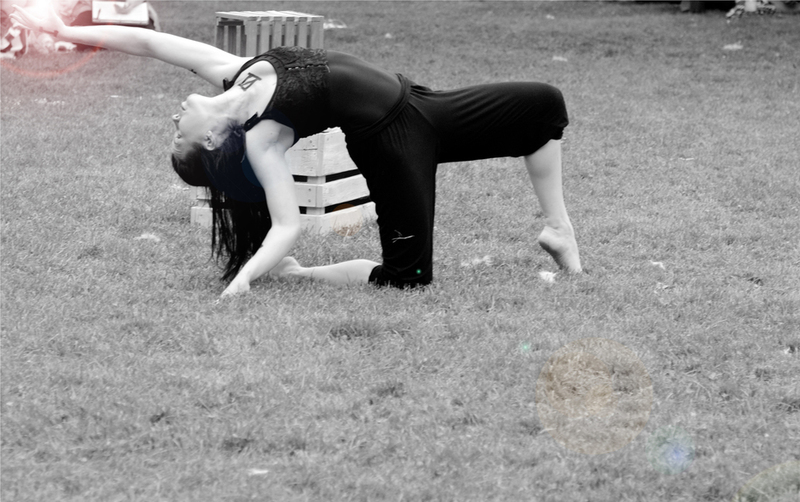 At the time, I was really interested in exploring surrealism and evoking surrealist images and themes through dance. In this work, which you can read more about here, I focused on interpreting Dali's famous paintings, The Persistence of Memory and The Disintegration of Persistence of Memory, through contemporary dance. Photo by Cliff Davidson. Editing by Alina Sotskova. 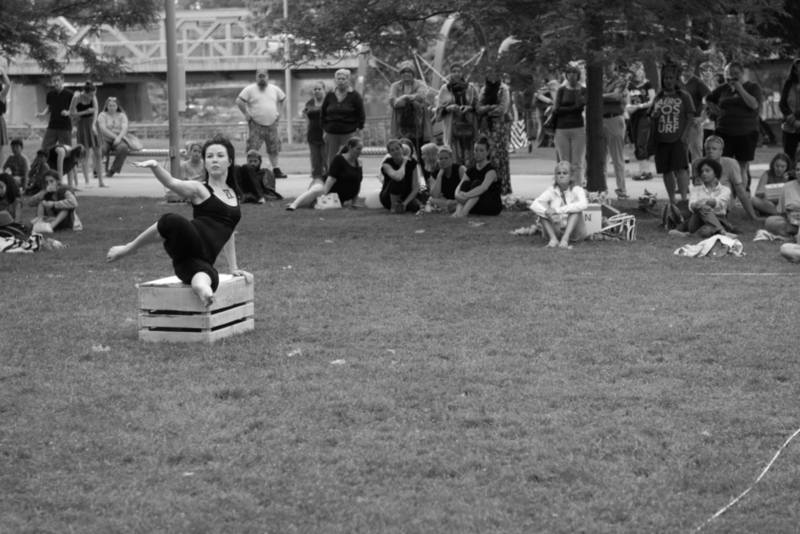 Flux Contemporary Dance Festival was in its 2nd year in 2015. 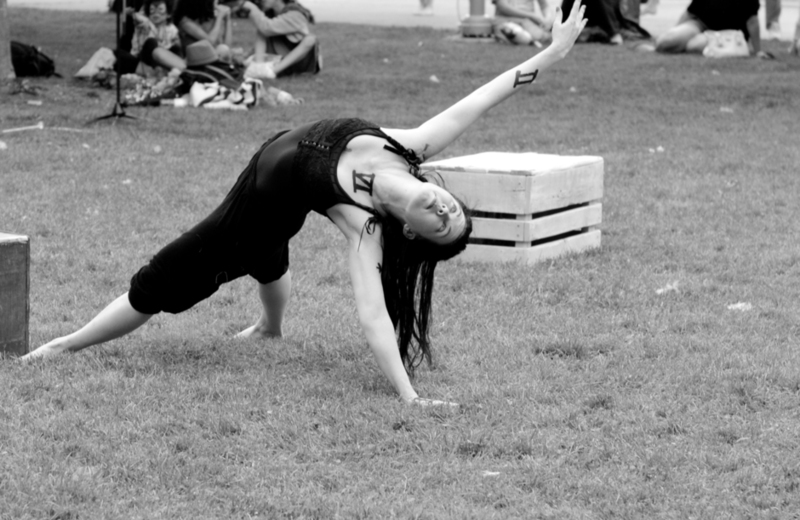 It brought together dancers and audiences for a fantastic array of contemporary performances, workshops, discussions, and community events. Visit the Flux page to find out more and get involved with the festival next year! Photos by Cliff Davidson. Editing by Alina Sotskova. Ghosts of Rorschach is a visual art/photography series that you can find out more about here. For the opening night, I wanted to create a different type of art event, one where the audience can interact with the work in multiple ways, interact with the artists, and with each other. The concepts behind Ghosts of Rorschach are profoundly humanistic and psychological, which also informed my vision of an art event where there is much less separation between audience, artist, and art. 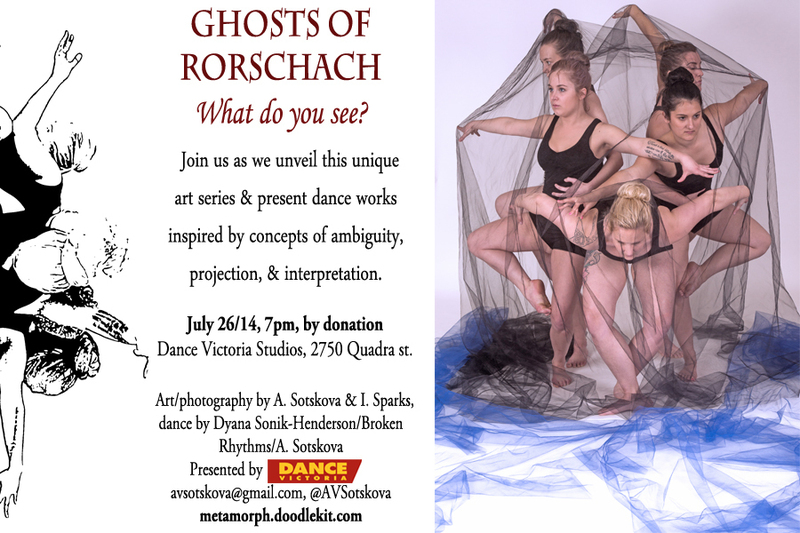 Besides displaying the visual artwork itself, my collaborators and I created dance performances that really embodied the Ghosts of Rorschach themes and invited the audience to consider the series in a completely different way. 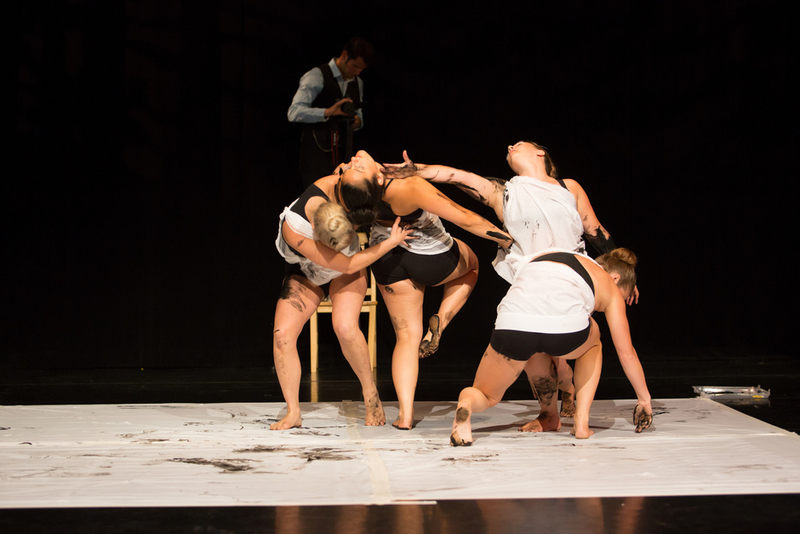 In one of the performances, the dancers used the positions you can see them holding in the actual photographs as the clay for their choreography and during the dance created an actual inkblot. "What do you see?" was a question we posed throughout the evening to our viewers and event participants. We heard some fascinating answers: "Darkness." "A woman crawling out of a grave." "A space kitten with antennae and wings." Audience members also had an opportunity to interact with the work in a physical way, by creating their own inkblots from printed copies of the Ghosts of Rorschach pieces, cut in half. I really must say that the two most rewarding aspects of this event were, first of all, to work with the incredibly talented artists, Ian Sparks and Dyana Sonik-Henderson, the director of Broken Rhythms dance company (and her amazing dancers!) and, second of all, to actually have the opportunity to talk with the audience members throughout the evening and hear their impressions about the different aspects of the performances and the visual art. You can watch some of the dance performances from the opening night that were inspired by the Ghosts of Rorschach concepts here. Dancers: Alina Sotskova, Dyana Sonik-Henderson, Paige Brar, Naomi Graham, Megan Saulnier, Chelsea Hilbert. Event photographs above by Ian Sparks.